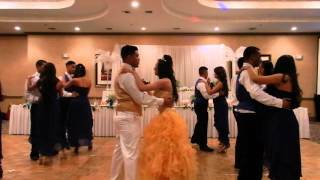 This is an LDVALI original choreography for Kiana's 18th Birthday celebration. Thanks to her court who did a wonderful performance in spite of the challenge of not being able to practice in full force even at the final rehearsal. This incorporates waltz, rumba, and night club 2-steps rhythm to the dance, yet making it simple but elegant enough to put the emphasis and focus on the debutante. For more info about LDVALI, please visit www.LDVALI.com. This is the J&J cotillion dance group during the final tune-up of an original LDVALI choreography for the June 21 big event! I am so proud of this young group able to execute a Tango line dance into a partner version which is actually part 2 of the cotillion waltz! Congrats Julianne and I know the real rendition will be great! 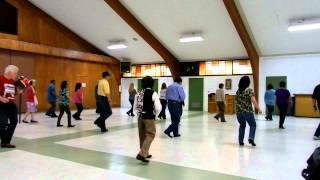 This is the American Line Dancers mix-level group performing Cowboy Cumbia line dance to the song of the same name courtesy of the great duo and sweet couple Gordy & Debbie of Branson, MO. 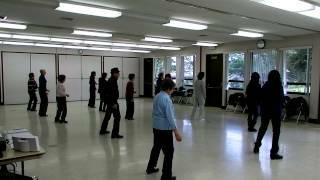 Try also this dance to merengue music and have a more faster paced fun. Thank you to the LDVALI groupies for joining the finale of our summer benefit-mixers for Mater Dolorosa SSF. 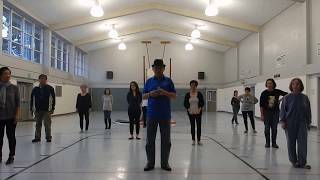 This is an original line dance choreography by LDVALI - beginner to intermediate level, 4-wall dance. 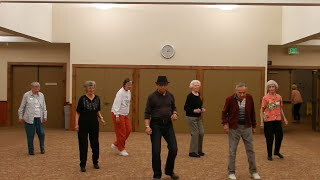 American Line Dancing, A Low-Impact Exercise for Fun and Excitement. Visit www.LDVALI.com for more info. 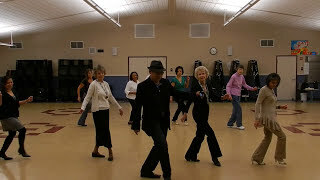 This is 4th of our exciting YouTube series, performed by the Level 1 American Line Dancers of Napa Valley - Mambo Chasse was originally introduced by LDVALI using Lou Bega's 1+1=2 hit and updated now to Michael Franti & Spearhead's song "Say Hey (I Love You)" from the soundtrack Valentine's Day. Enjoy the rhythm and dance and for more info on what we do, pls visit www.LDVALI.com. 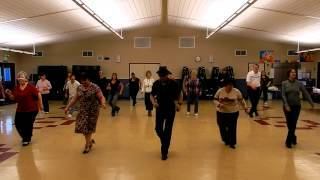 This is the fifth of our class-series, originally a country line dance to Tango With The Sheriff, applied by LDVALI-NVAE Level 2 Group to Sway by Pussycat Dolls. Learn this and trust me, you can apply to almost any of your favorite classic Tango music. For more info about what we do, visit www.LDVALI. com. This is a Level 1 performance of the American Line Dancers - Millbrae Senior Group applying the dance steps of Por Ti Sere to Michael Buble's Save The Last Dance. It's easy to learn the basic salsa combined with suzie-Q's and ronde steps. For more info about what we do in class, please visit www.LDVALI.com. 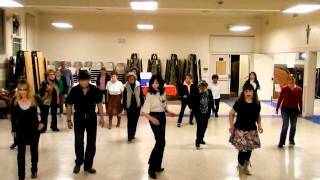 This is the American Line Dance Demo Team doing a tutorial & leading the flash mob dance choreographed by LDVALI for Relay for Life. Thanks to the groupies who came and support the continuing fight against cancer during the Relay for Life Millbrae on July 26, 2014.